Online dating has become quite popular in past years. Not everyone thinks that this is a good way to meet someone, but there are more and more people who prefer meeting new people on these types of applications. 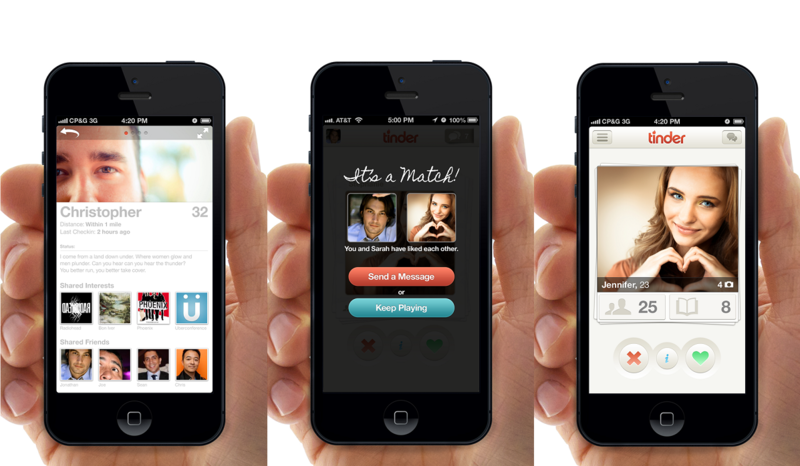 Tinder is an application that allows you to meet new people and it’s available for both Android and iOS devices. You can also sync the application with your Facebook profile. You can flick thought your potential dates until you find a match that you like. After that, if you and the other party flicks to the right, you will set up a match and you can start messaging him/her via the application. 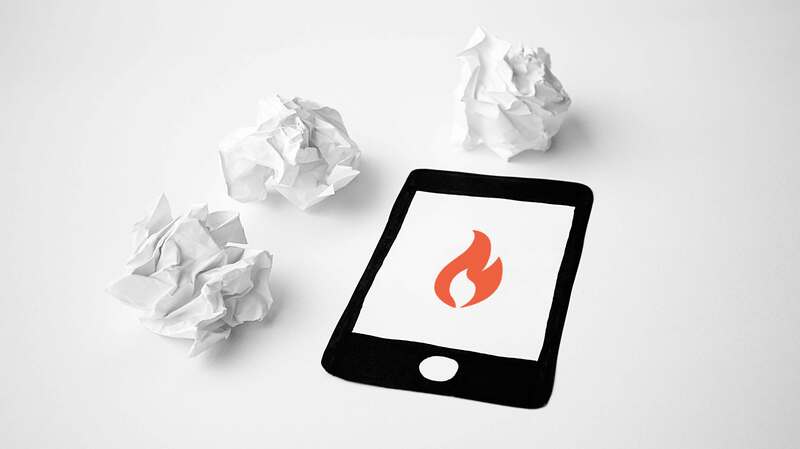 If you are new to Tinder, then don’t worry, because we’re going to explain how to install this application, and how it works etc. Tinder is a free application and can be downloaded from the Google Play Store (for Android) or Apple App Store (for iOS). The application has its own website that you can visit and it’s called gotinder.com. We suggest you download and install the application via the official store. For now, there is only one way to sign into your Tinder account and that’s by using your Facebook account. Tinder prefers to use this login procedure so that they can scan the photo from your profile to ensure that you’re a human being. Also, Tinder is using Facebook to get your location and interests when populating the application with the potential matches. Since Tinder will start using all your Facebook details, we suggest you update your photos, location and interests in order to make sure you get some good matches. HINT: If you don’t want your Facebook friends to know that you are using the Tinder application, make sure you go to your Facebook account->Privacy Settings->See More Settings->Apps and from there select Tinder and set the App Visibility to “Only Me”. Now that you’ve finished editing your Facebook profile, you can now edit your Tinder profile. Open the application and select the photos that you want to use. You can also add a short profile statement if you want to. Keep in mind that the first impression always matters and a few words can be all the difference. Open the Tinder application and go to the Settings Menu. There, you will be able to select the genre, the preferred age range for potential matches and many more. Keep in mind that in order to get your location, you should leave your GPS enabled. On the same page you will be able to pick which genre you’re looking for (you can even choose both if you want to). You can also set the application to notify you whenever you have a match. Tinder is all about pictures and the short description that we’ve told you above. So, make sure that you have some good pictures that are “highlighting” your best attributes. For example, if you have some nice eyes, you should focus more on them. Also, there are a lot of guys and girls that don’t like persons who take selfies, so we suggest you stay away from selfies, at least, on your Tinder application. Never leave your BIO empty, because most people will want to know a little about you. People nowadays don’t like mysteries, especially on the internet. Everyone will want to be prepared, so they must know what kind of persons they’re dealing with if they find an empty BIO, they will become suspicious and they will “left flick you” (they will respond negatively, which means that you will not get a match with that person). The Tinder application allows you to share pictures with your matches using the Tinder Moments. It is one of the features that made Snapchat application so popular. By using Tinder Moments you will be able to share photos with all your Tinder matches. Your Tinder matches can even like the photo, comment on it or even select nope as for “I don’t like it”. HINT: Tinder Moments expires after 24 hours so don’t worry if the picture is not perfect. The Tinder application is one great way to meet new people and if you are lucky enough there is good chance that you will meet the love of your life. There are a lot of people out there that don’t have the time to meet new people, because of their jobs and by using an application like this, they will be able to meet a nice person without wasting too many hours in bars, discotheques, pubs etc.